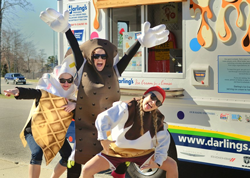 SINCE 2012, WE'VE RAISED OVER $353,000 FOR THOUSANDS CAUSES - AND WE WANT TO REACH $500,000 IN 2019! 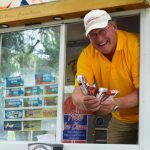 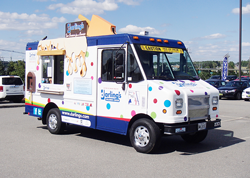 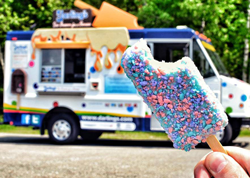 Now Hiring for 2019 Ice Cream Ambassadors! 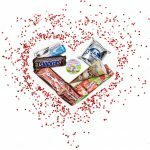 A Valentine from our Ice Cream Truck team! 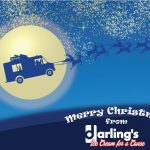 Merry Christmas from Darling’s Ice Cream for a Cause!